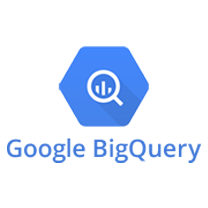 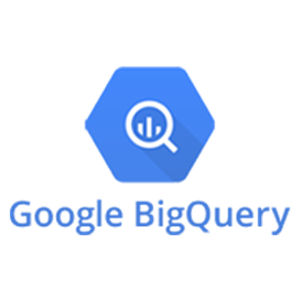 The Google BigQuery Excel Add-In is a powerful tool that allows you to connect with live Google BigQuery data, directly from Microsoft Excel. 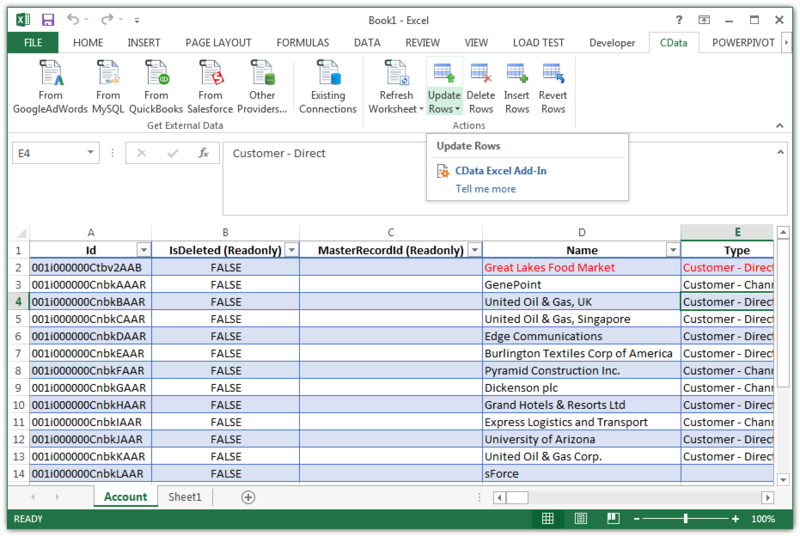 Use Excel to read, write, and update Tables and Datasets. 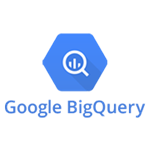 Perfect for mass imports / exports / updates, data cleansing & de-duplication, Excel based data analysis, and more!